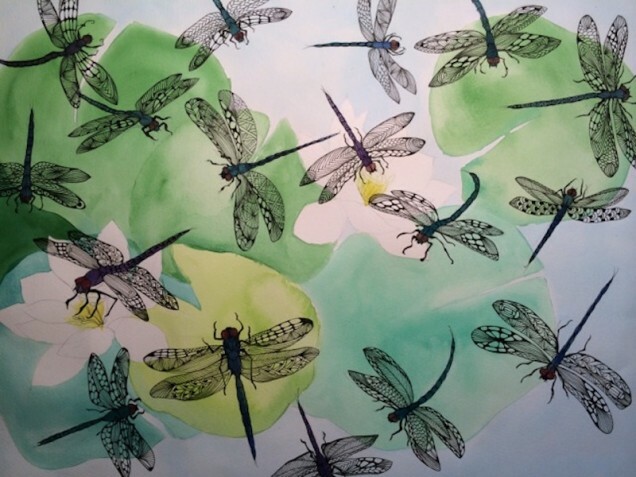 The Art Students League lists over seventy instructors on its regular season roster with dozens of additional visiting artists leading workshops throughout the year. 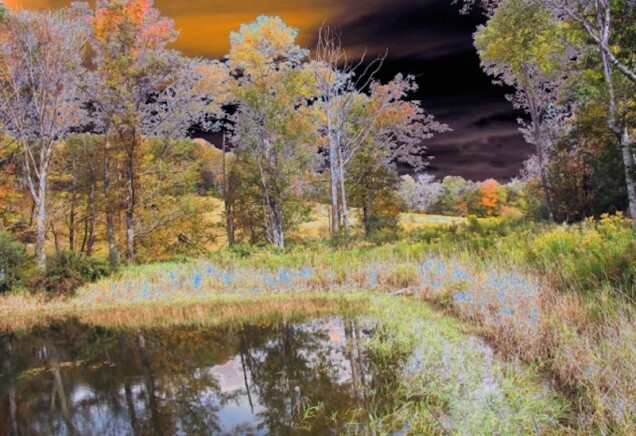 The Instructors Exhibition, its inaugural show every season, consists of works selected by instructors themselves. At the league, each teaching artist embodies a unique curriculum. “The teacher is allowed the same independence as the student,” painter Allen Tucker observed about the school back in 1925. “[H]e is given a studio and in that studio is master without interference of any kind, free entirely as to his aims and his methods.” This exhibition reveals, in that sense, the array of media, styles, and aesthetic viewpoints available for study—not to mention some exceptional art. 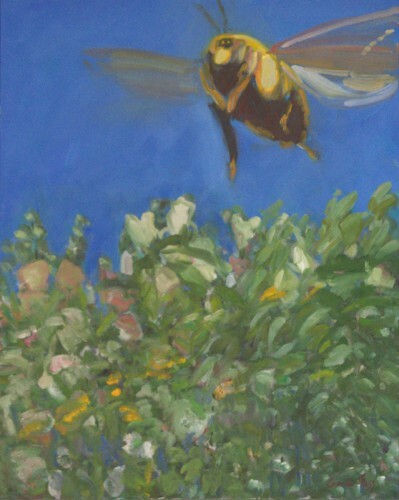 Opening Reception: September 11, 6:00-8:00 p.m.
Jerry Weiss, Faith at Night, Oil on canvas, 36 x 48 in. 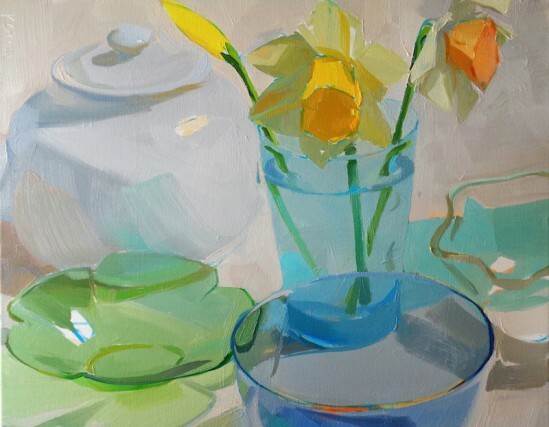 Sylvie Covey, Reflection 3, 2013. Digital print on canvas, 30 x 40 in. 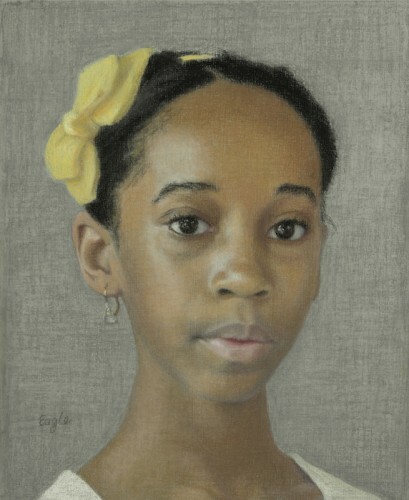 Ellen Eagle, Portrait of the Young Artist Marela Alvarez, 2014. 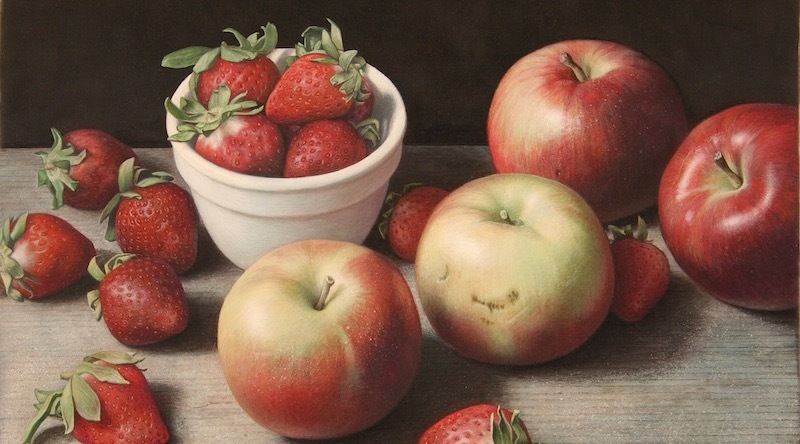 Pastel on board, 11⅛ x 9¼ in. 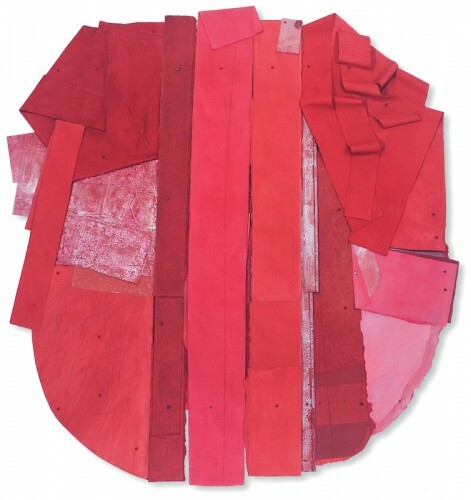 Bruce Dorfman, Sung Red, 2011. Canvas, metals, papers, acrylic, and pencil, 50 x 47 x 6 in. 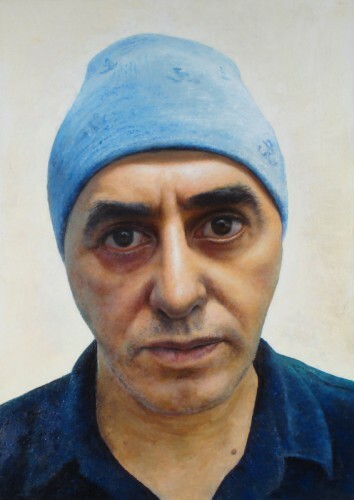 Costa Vavagiakis, Self Portrait III ( in progress). Oil on panel, 13 x 9 in. Anthony Antonios, Attitude, undated. Clay, H. 33 in. 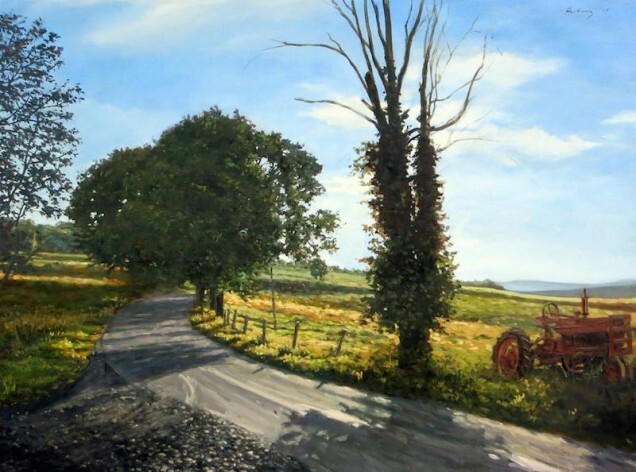 Dean Hartung, Savage Road, 2014. Oil on linen, 38 x 50 in. 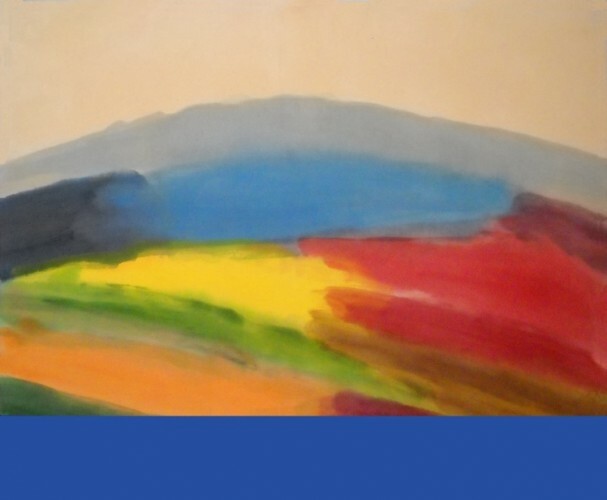 Ronnie Landfield, New Mexico Morning, 2011. 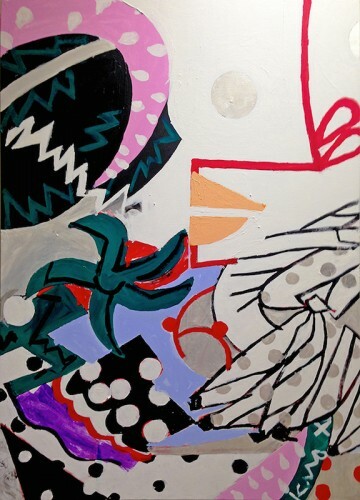 Acrylic on canvas, 37½ x 46 in. Michael Grimaldi, All Cats Are Grey, 2014. 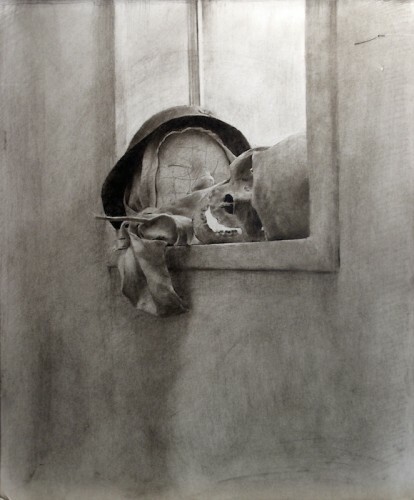 Graphite on paper, 18 x 14 in. 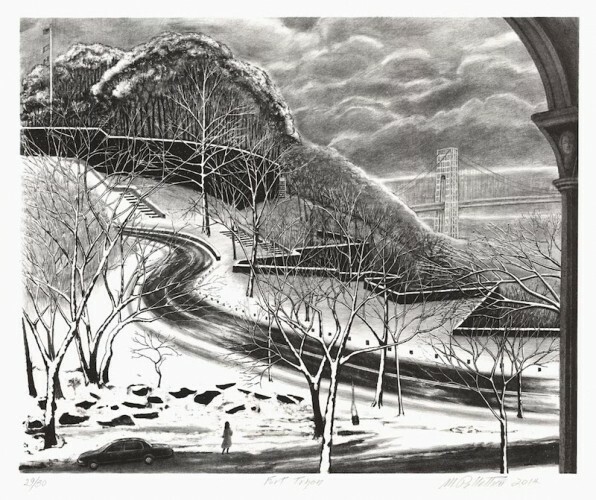 Michael Pellettieri, Fort Tryon, 2014. Lithograph, 19 3/4 x 24 5/16 in. 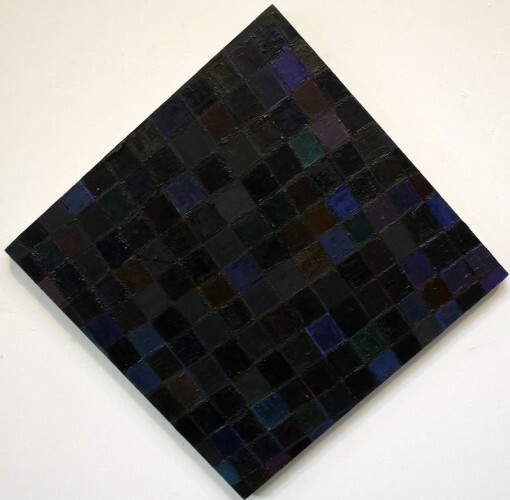 Deborah Winiarski, Notturno, 2013. 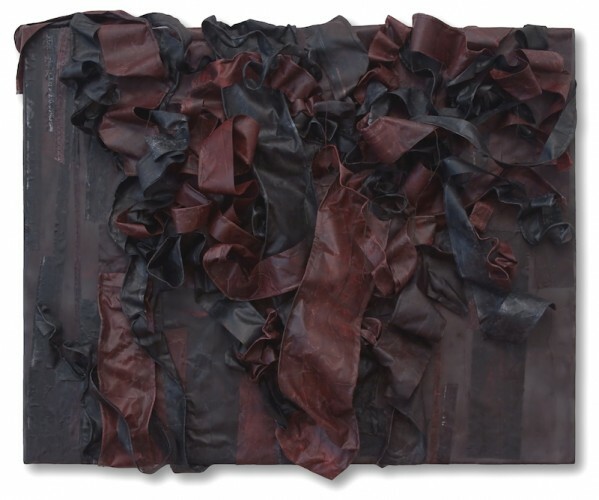 Encaustic & fabric on panel, 21 x 25 x 5 in. Richard Pantel, Waiting, 2007. 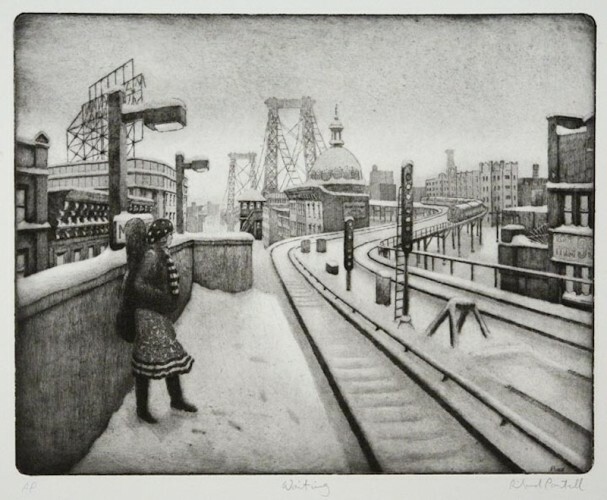 Etching, 16 x 20 in. 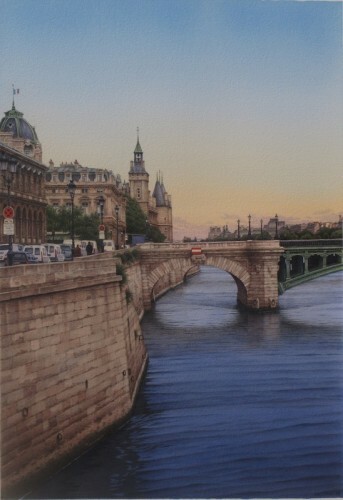 Fredrick Brosen, Pont Napolean, 2013. Watercolor over pencil on paper, 35 x 26 in. 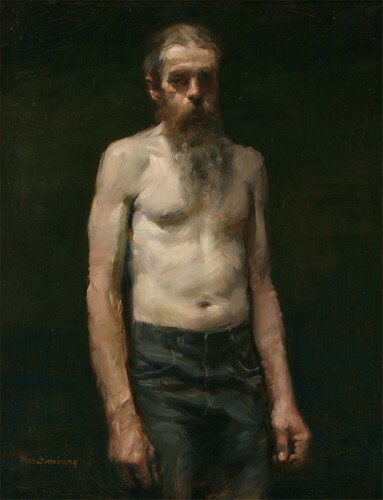 Max Ginsburg, Pat—Bearded and Shirtless, 2012. Oil, 18 x 14 in. Naomi Campbell, Jesters Are Wild, 2013. 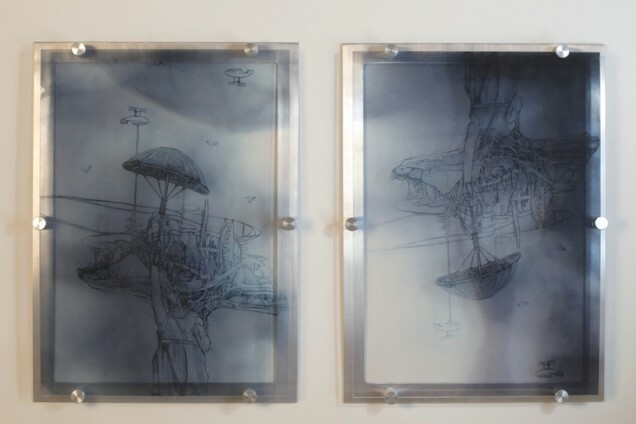 Plexiglas mount with printed photography and drawing images, aluminum, and metal, 26 x 36 in. 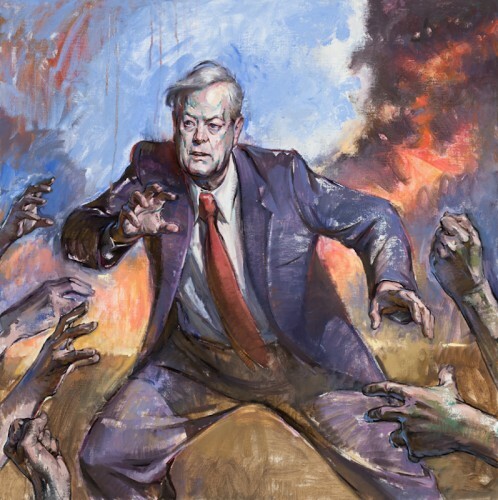 Sherry Camhy, Portrait of Stephen Rogers Peck, undated. Charcoal, 40 x 30 in. Susan Cirigliano, Dragons, undated. Watercolor on Arches, 20 x 24 in. 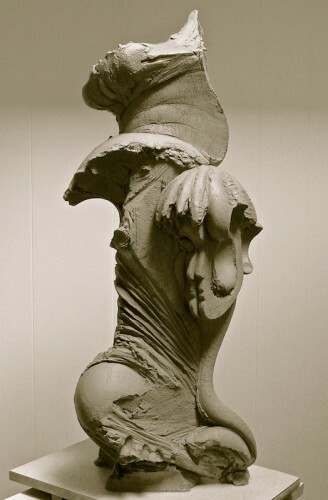 Marilyn J. Friedman, Head/Forms, 2013. Fired clay, 16 x 18 x 37 in. 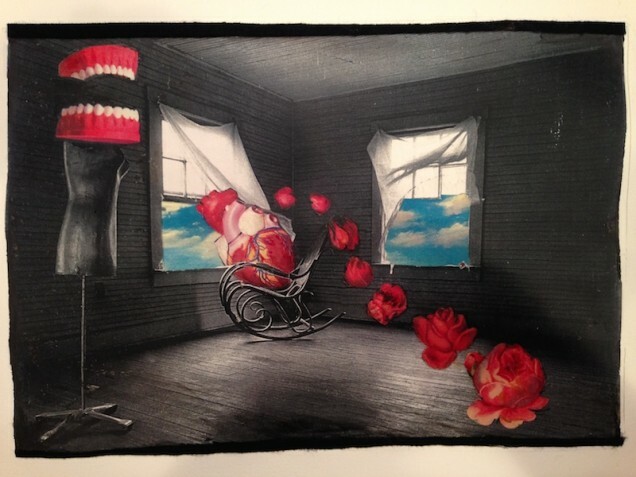 Martha Bloom, Missing Chamber, 2014. Hand-painted collage transfer. Mariano Del Rosario, Stratospheric Painting No. 35, 2014. Acrylic on canvas, 30 x 30 in. Pat Lipsky, Over, 1997-2010. Oil on linen, 42½ x 42½ in. James Garvey, Kritios Boy, 2014. Forged and fabricated steel, H. 68 in. Richard Barnet, It's a Wall, 2014. 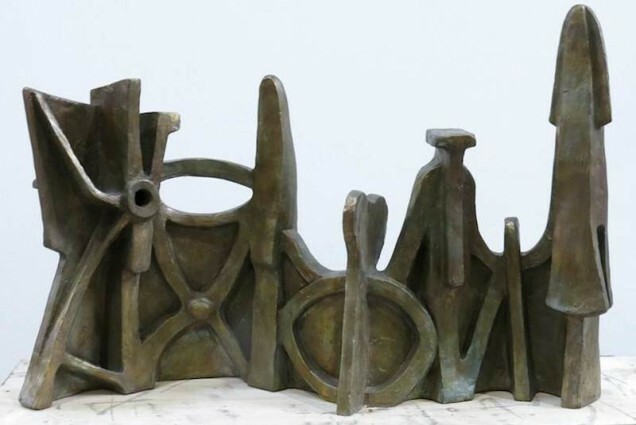 Bronze, 17 x 27 x 10 in. Cornelia Foss, The Suitor No. 6, 2014. Oil on canvas, 36 x 48 in. Dan Gheno, The Legion of Super Villains (1), 2014. Oil on canvas, 40 x 40 in. 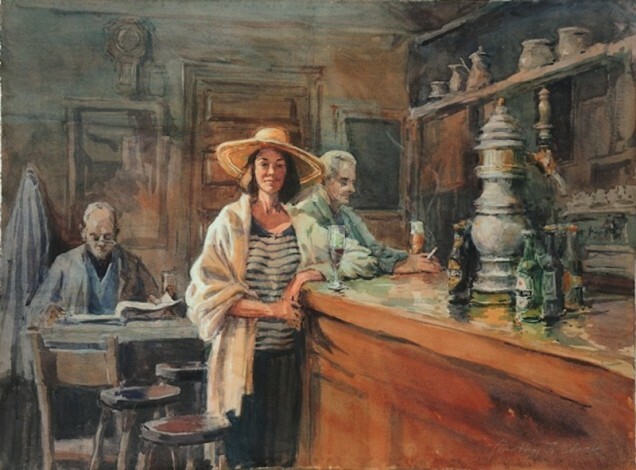 Leonid Gervits, Elena Potulnitskaya, 2014. Oil on canvas, 48 x 24 in. 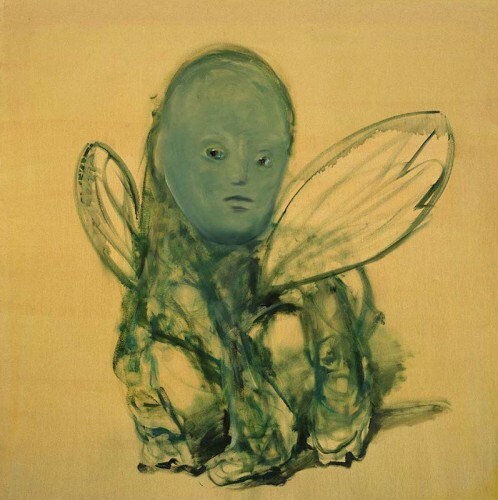 Silya Kiese, Reborn, undated. 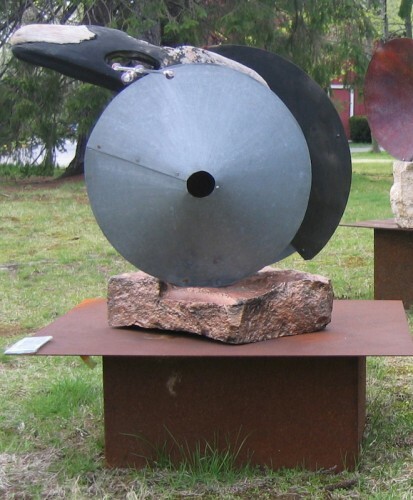 Metal, glass, and wood, 2½ x 3 x 2 ft.
Hans Witschi, The Gnat, 1992. Oil on primed cotton, 48 x 48 in. 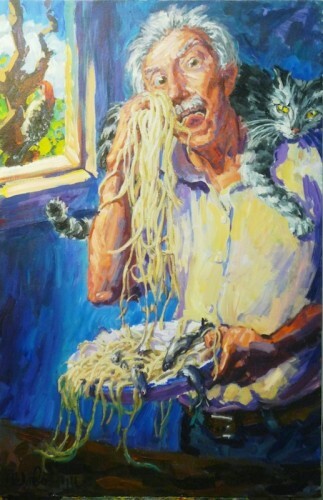 Kenneth McIndoe, Pasta Eater, undated. Acrylic, 46 x 30 in. 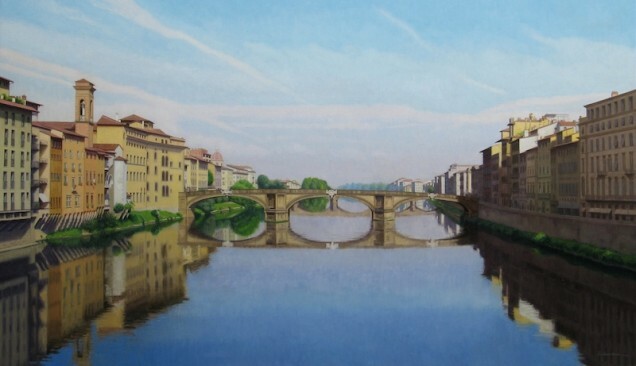 Ephraim Rubenstein, Arno, 2012. Oil on linen, 30 x 50 in. 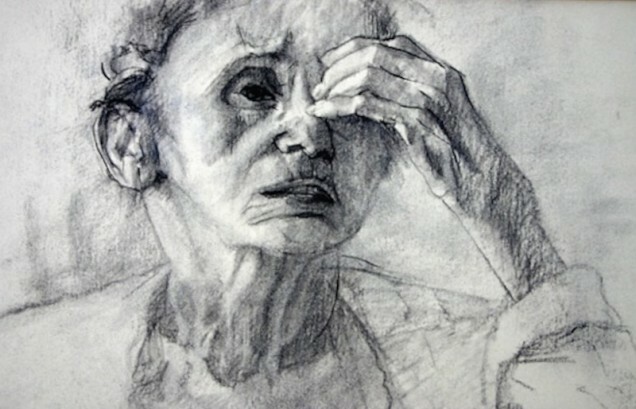 Wendy Shalen, Sophie at 90 (detail), undated. 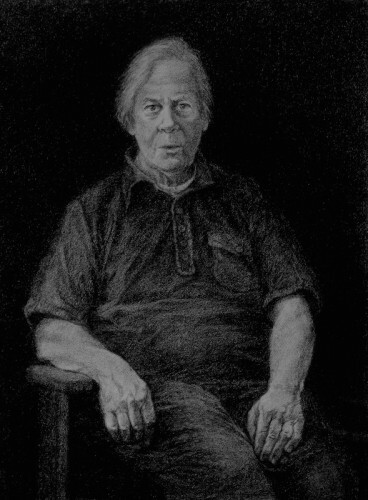 Charcoal on Rives, 15 x 21 in. 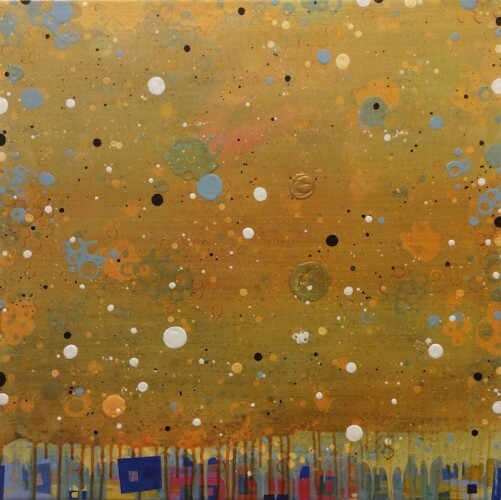 Gregory Lyde Vigrass, Behind the Sun, 2008. Oil on canvas, 48 x 40 in. 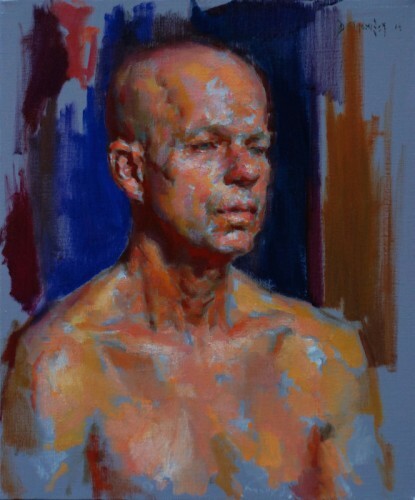 Dan Thompson, Portrait of Dave Altieri, 2014. Oil, 20 x 24 in. 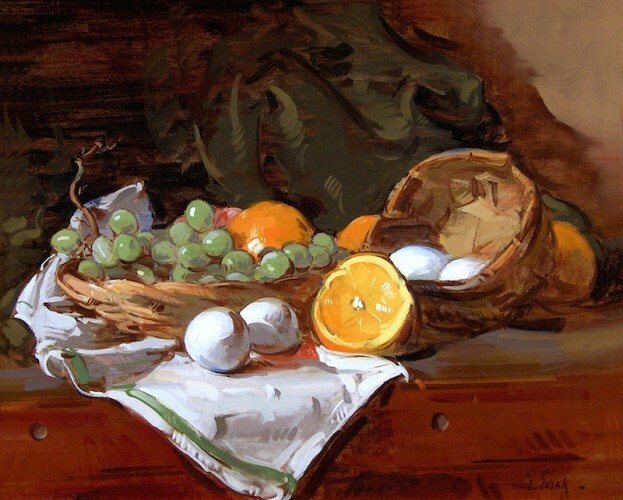 Thomas Torak, Oranges and Eggs, 2004. Oil on linen, 16 x 20. 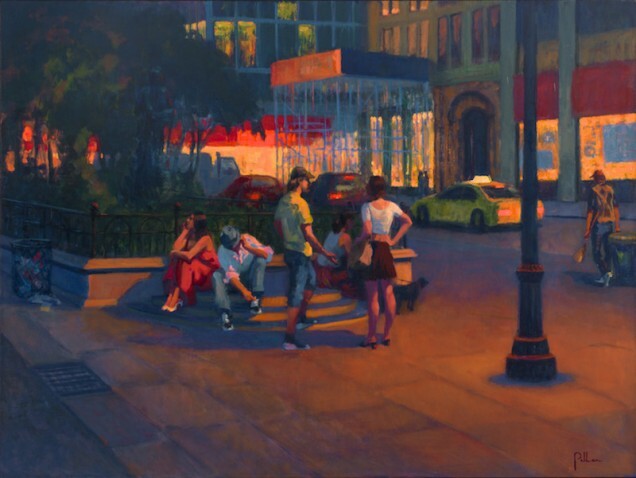 Joseph Peller, Night Shift, Union Square, completed 2014. Oil on linen, 36 x 48 in. Courtesy ACA Galleries New York, NY. Richard Barnet, It’s a Wall, 2014. 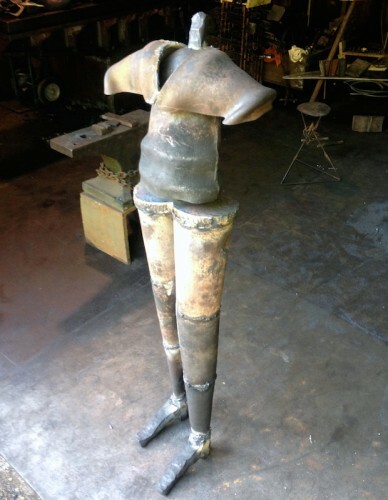 Bronze, 17 x 27 x 10 in.